We support a wide range of charities within our offices and branch network by holding morning teas and fundraising events. 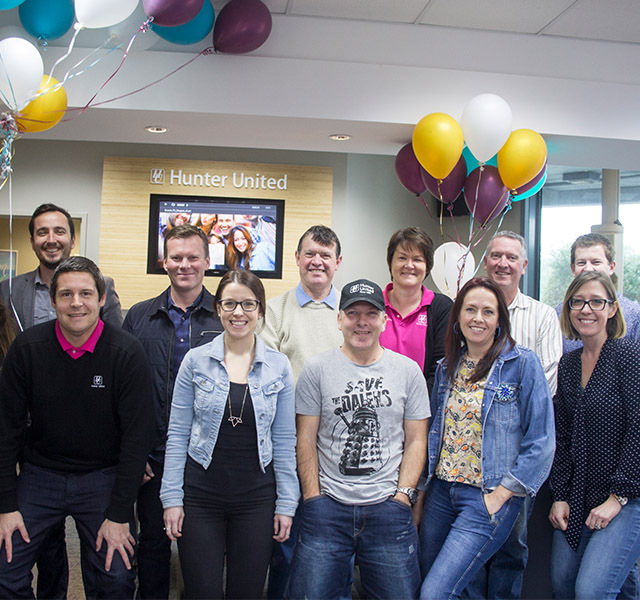 For every dollar raised by our staff, Hunter United will match it to double the support for your fundraiser. Tell us about your fundraising day, and let us support you too!